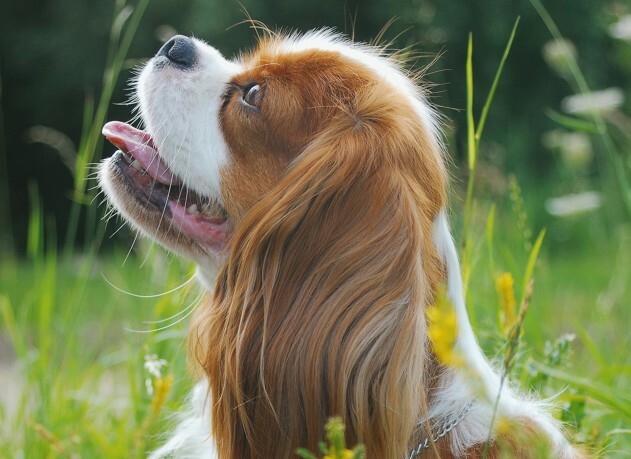 The pedigree dog, more specifically the Cavalier King Charles Spaniel, has been subject to pressure from the media for some time.The BBC program “Pedigree dogs exposed” in 2007 was not favorable for the breed. We all know that every dog, and indeed every living being, will develop age and health problems. Why the press is so focused on the cavalier remains a mystery. In 2007, prior to the BBC program, we performed a worldwide population survey on the Cavalier. More than 20 countries worldwide participated. 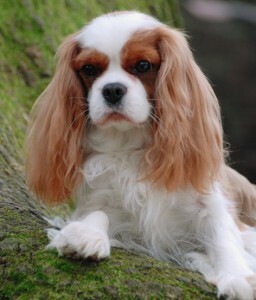 With regards to health, the Cavalier appeared to be a completely normal dog breed. The results and conclusions of this survey can be found under the menu “text”. The results of the survey paint a very different picture than the portrayal by the press. The contradictions found and our desire for constant improvement inspired us to launch our ambitious health program “Cavaliers for Life” four years ago. Since then the project has become truly international with the cooperation of many serious breeders and cavalier clubs of many countries. Without their valuable contribution the project would not be possible. As huge fans of this beloved breed, we hope to impart faith in a sustainable future for the breed.